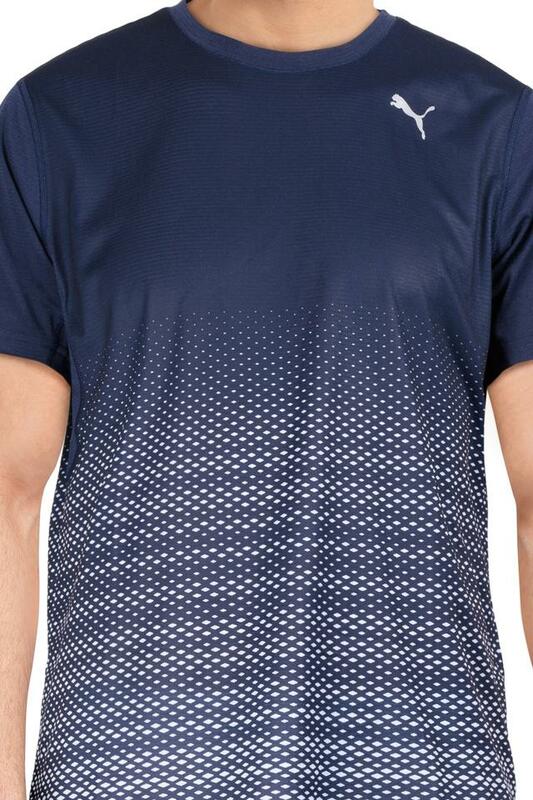 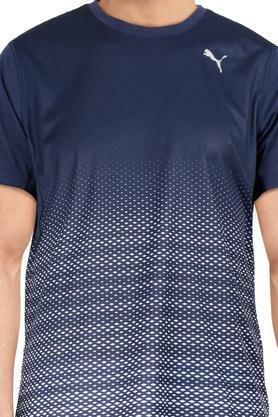 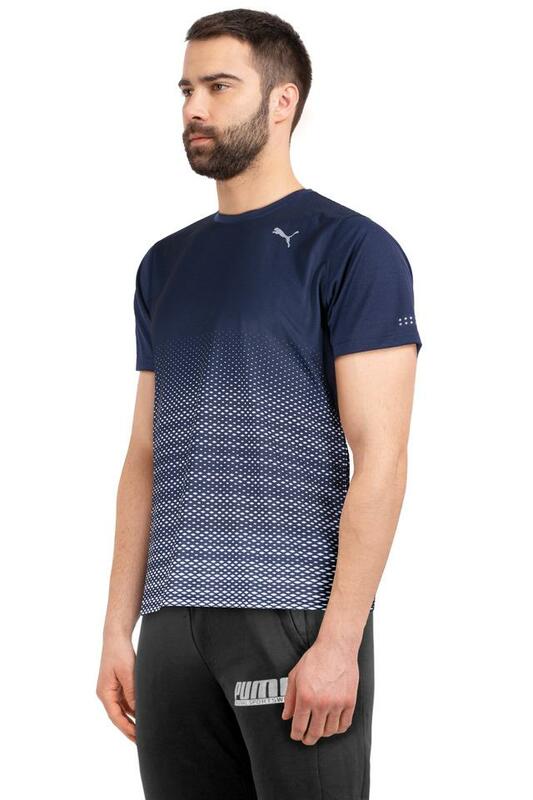 Head up for a workout session with this t-shirt from Puma which is a perfect pick for you. 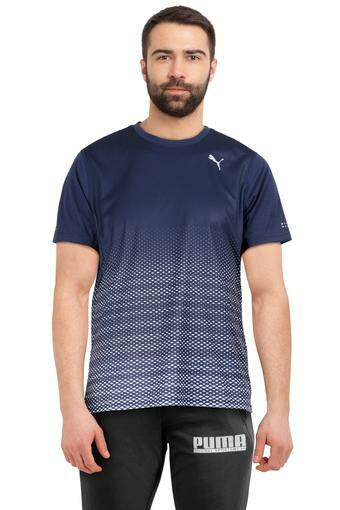 It comes with a printed pattern along with a round neck which gives it an attractive look. 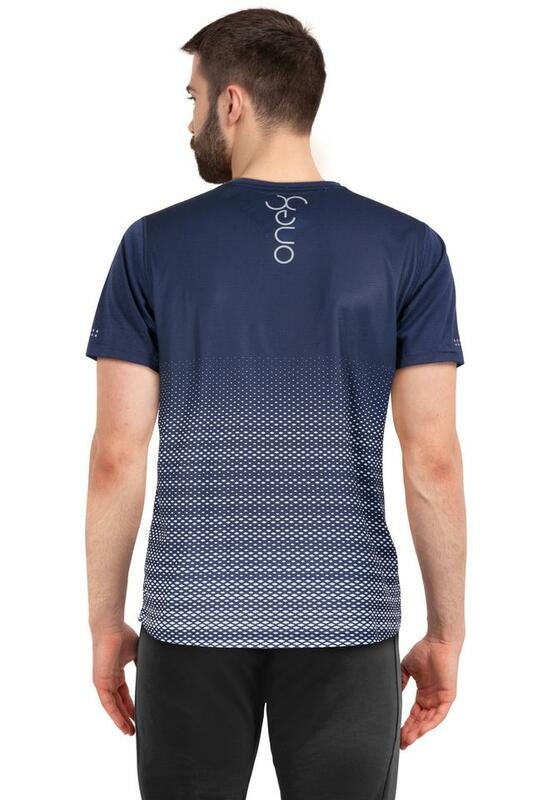 Crafted from good quality fabric and short sleeves will keep you comfortable throughout the day. Revamp your sportswear collection with this t-shirt. 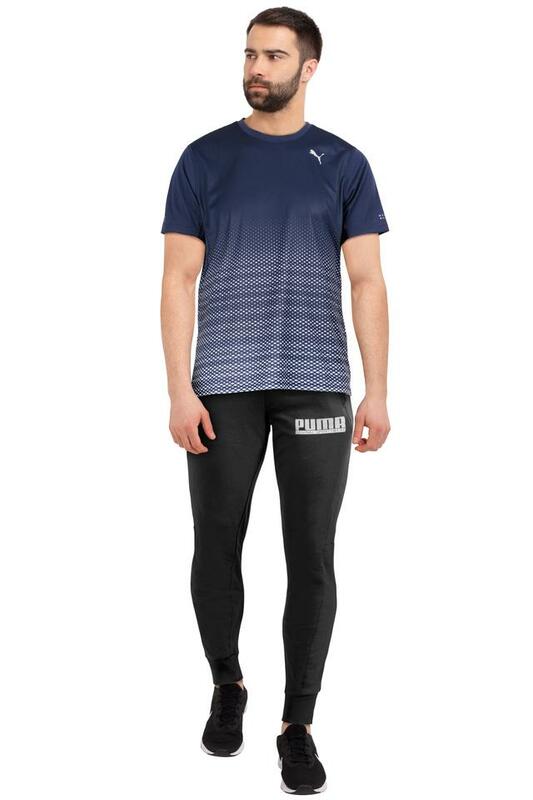 Team it with a pair of bright colored track pants and sports shoes to achieve a look that will make you stand out from the crowd.